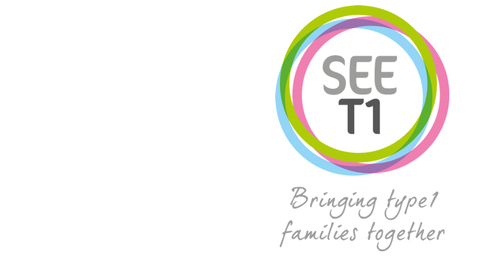 South East Essex Type 1 Diabetes Family Group has been set up to arrange and advertise events for children/teens and their families with Type 1 diabetes in the South East Essex Area. We are volunteers who either have type 1 diabetes or who have children that do. 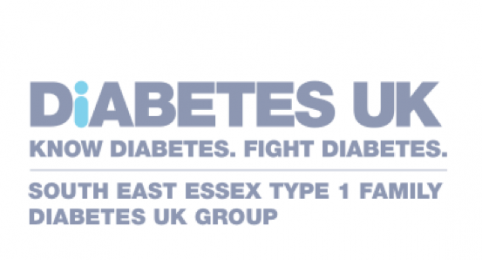 Our aim is to arrange events that appeal to all ages that will enable families who are on the Type 1 diabetes journey to connect with others in their local area. There's nothing better than meeting people who share a common experience with you. If you would like come along to our events or be involved in helping to arrange them, please let us know...The more the merrier! You can also help us raise funds for our group by doing your online shopping via Easy Fundrasing. It doesnt cost you a penny extra and you can even raise funds by using the click and collect option at shops like Argos, Boots, Homebase, Smyths Toys and others. Enjoy a biscuit with your cup of tea? Please save your biscuit wrappers for us. We will send them off to be recycled and the company we use then pay us for them. They turn thge wrappers into things like watering cans, benches and bins. Join our Facebook support group and like our page. You can even send us an email at: seet1diabetes@gmail.com and we will get back to you as soon as we can.